Last night I published the new Black Adder website. It is still awaiting a few more profiles for the ‘Meet the Adders’ page but otherwise complete. Take a look! I am currently nearing the end of a complete redesign of the Black Adder Rapper and Step website. I started out designing websites on a very old version of FrontPage, which is now completely out of date and very limited in what it can do. I haven’t actually switched on my PC for a couple of years so it was definitely time to switch to newer software. A couple of years ago I switched to RapidWeaver and it has been brilliant. It was time to update the format of the Black Adder website and bring it into RapidWeaver. 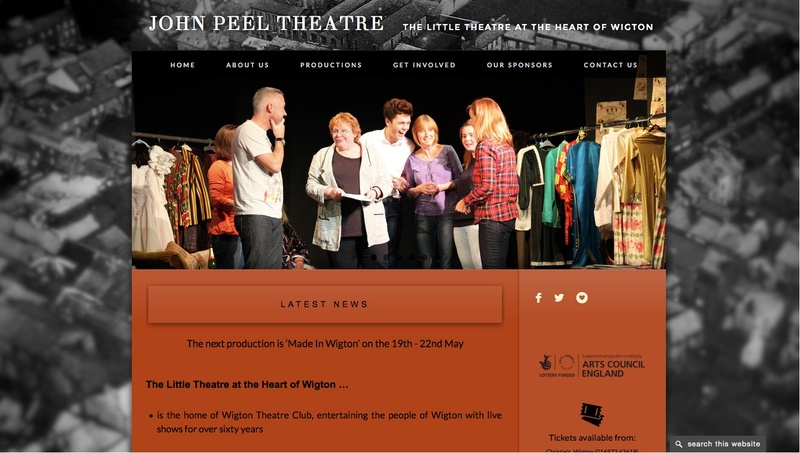 It’s a slow process but the new site is looking good. Keep watching the Black Adder site. Changes are coming soon! 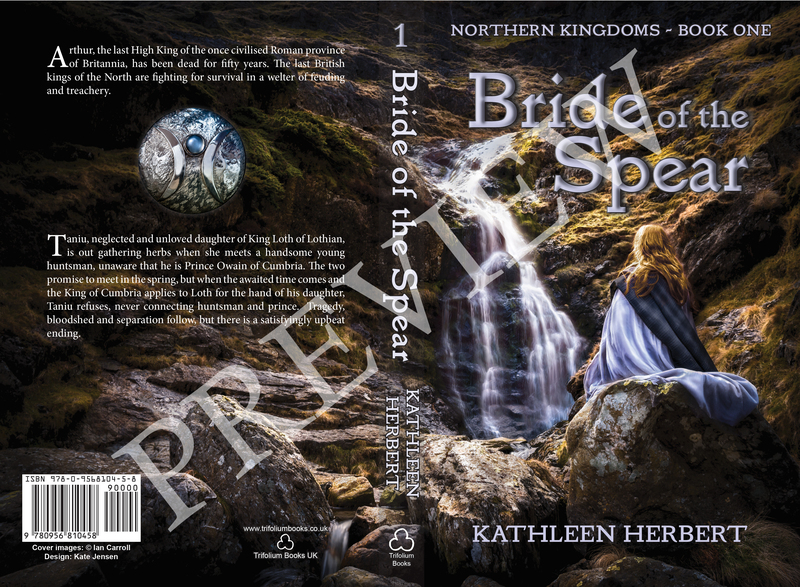 Though not yet finished, here is a preview of the cover for Bride of the Spear; now due for release in early 2014. With a publishing deadline now set, work has started in earnest on the cover for Bride of the Spear. We have had long discussions about the cover photo and other elements and Connie and Mike of Trifolium Books have started to scout locations for the cover photo-shoot. We are delighted that we have secured the fabulous talents of Ian Carroll as our cover photographer for all three of the books. 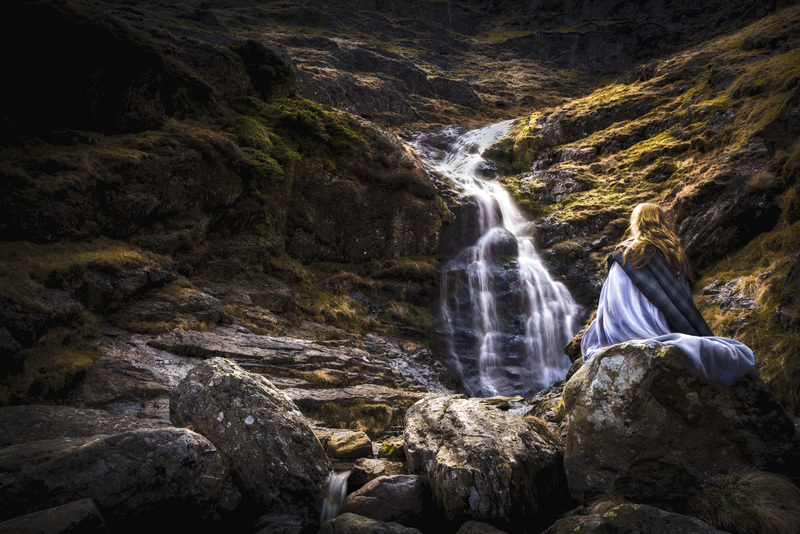 His Flickr photostream is well worth a look. Watch this space for more updates as work progresses. You can also check out The Trifolium Books Blog.